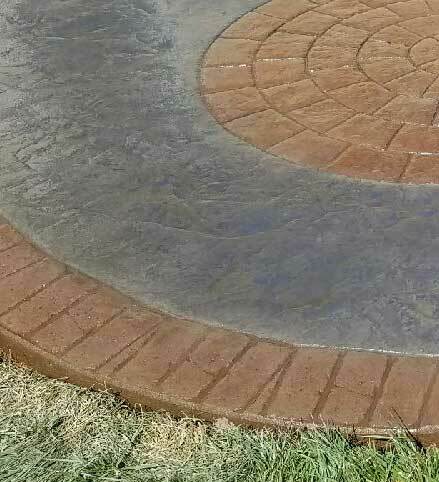 We offer complete concrete services. 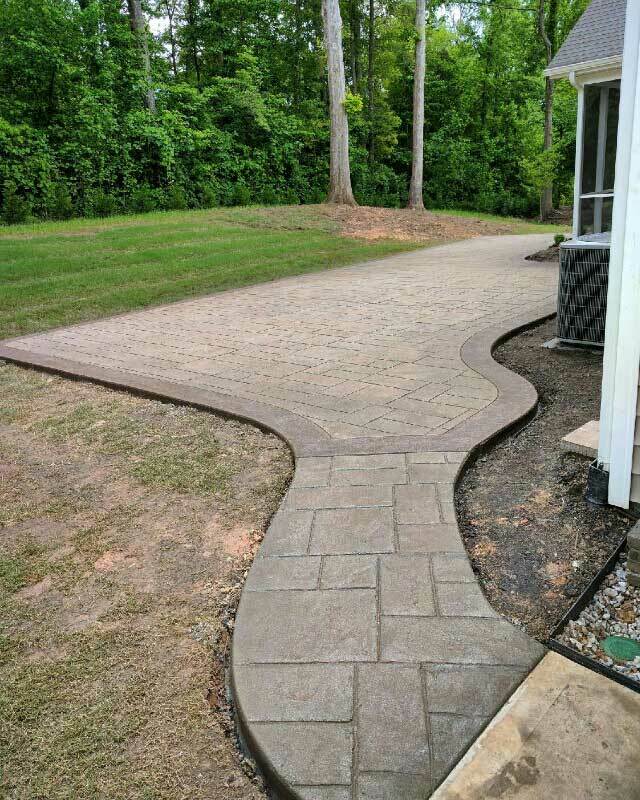 Whether you’re looking to install a new driveway or walkway or update the look of the ones you already have, we’re the team to call. It can be hard to find a reliable and trusted concrete contractor when you’re working on a construction project. There are lots of people who are just looking to make a quick buck by doing shoddy work and using substandard building materials. But that’s not the case when you work with GW Brockelbank Concrete Contractors. We’ve built a reputation of excellent craftsmanship over the years by delivering on our promises. Each project we take on is more than a job. It’s a chance to put our skills to work so you can have the beautiful home you’ve always wanted in the South Charlotte, Rock Hill, Fort Mill, Ballantyne, Lancaster, Waxhaw, and Indian Land areas of North and South Carolina. Our projects are both functional and decorative. Our team will come to your home in York County, Lancaster County, Mecklenburg County, or Union County and learn your vision for the property. Then we’ll recommend solutions to make it happen. And don’t think you can’t afford this type of quality work. We have a number of different options to choose from so you can get the look you want at a price you can afford. Plus, we use recycled concrete whenever we can. It’s environmentally responsible and it helps us keep our costs down.